Dallas Window Film is proud to be a licensed Solar Gard installer. Solar Gard is known as one of the leading manufacturers of window film products. 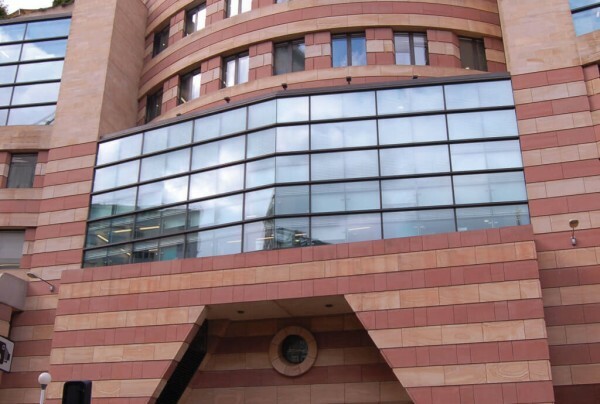 Designed as part of the sustainable efforts of Saint-Gobain, a world renowned organization, Solar Gard films are designed to maximize the energy efficiency of buildings in all types of climates. Solar Gard films improve occupant comfort and cut energy spendings by rejecting up to 79% of solar heat gain and eliminating glare by 95%. They are also the window film of choice among many architects, interior designers, and commercial organizations due to their sleek, stylish appearance and ability to block out fade causing UV rays. 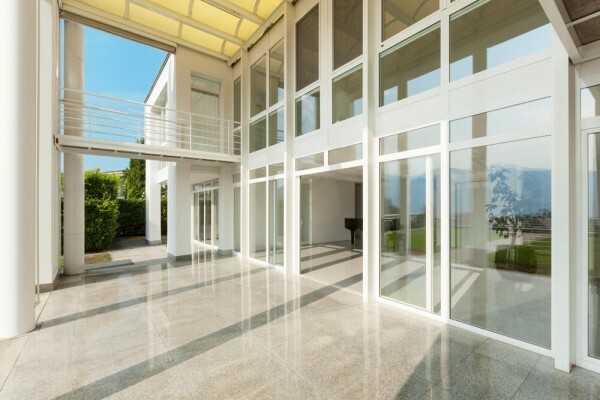 At Dallas Window Film, we carry a full selection of Solar Gard products. We’re confident that we have the right film to meet your residential or commercial needs. Solar Gard is the top choice for many Dallas interior designers and architects. The Texas sun can be damaging to furniture and flooring, which causes concern for many home and business owners. Solar Gard films block out 99.9% of harmful UV rays, making them the ultimate protection for building interiors. They are also available in a wide range of styles, including dyed and metalized, and can match virtually any building exterior. Solar Gard commercial films offer many attractive benefits for businesses both large and small in size. They have a quick payback time, which makes them a smart investment for business owners looking to cut spendings and increase operating efficiency. If you have a large commercial application or are looking for a way to add privacy or style to your building, you may want to consider the Silver or Silver AG films. Or if you have a storefront or window display that requires clarity, opt for the crystal clean appearance of ULR Low Reflectivity film. When it comes to your family and living needs, Solar Gard films have you covered. Solar Gard residential films have the ability to protect the things you care about most due to their UV blocking capabilities. In addition, they also provide privacy and cut glare throughout your home to make your living space more comfortable. Solar Gard residential films are a smart choice for Dallas homeowners that are looking for ways to escape the Texas heat and save money on energy costs. Get started on your building improvement project today. Call Dallas Window Film to schedule an appointment to have Solar Gard installed for your Dallas home or business. We offer flexible scheduling times and free consultations!